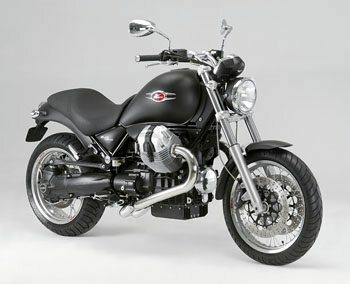 Moto Guzzi released information on the new 940 Custom motorcycle line at the November 2006 EICMA show in Milan. 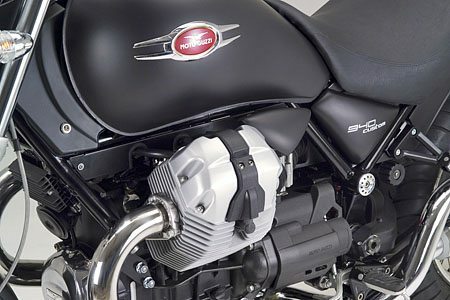 Following is some of the detail and technical information translated and edited from the (rather prosaic) Moto Guzzi press release. the roads around the world. Designed along the same lines as the legendaryCalifornia, the 940 Custom cannot fail to arouse the “on the road” culture that is at the base of the Custom world. 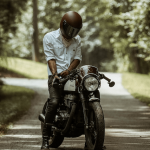 At first glance, the bike seems glued to the ground but ready at the first opportunity to take off at breath-taking speed after squatting down on its mighty rear tire. The new frame of the muscular but compact 940 Custom hides the engine that was designed to respond immediately from even low revs. To keep everything under control, the designers created a special riding position from which the rider dominates all around. 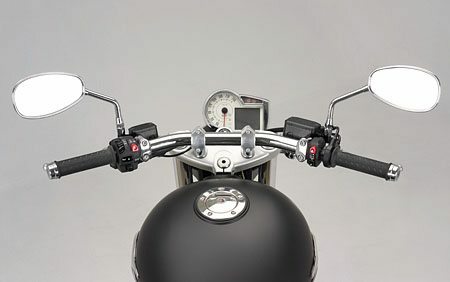 Just a glance at the low forward position of the handlebars and the saddle close to the rear wheel is enough to make you want to climb on board and give the throttle a twist. When sitting still you cannot be but seduced by the blend of all the components, technical details and style at which Moto Guzzi are the class leaders. Some components seem neoclassical like the spoked wheels, the retro style rounded instrumentation and the chromed tank decor. 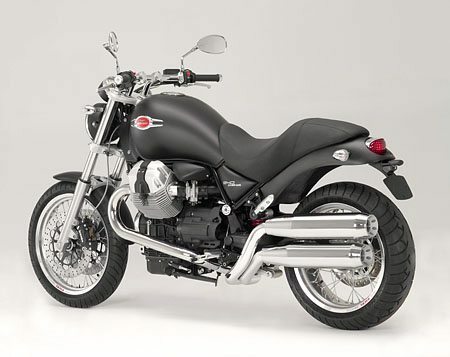 Other components demonstrate Moto Guzzi technology and innovation like the reactive shaft drive system that transforms the might of the engine into powerful but smooth acceleration. Then we have the aggressive exhaust system with its twin coiled pipes that symbolizes this magnificent machine.